The Calgary Flames have re-signed American winger Garnet Hathaway to a one-year contract. 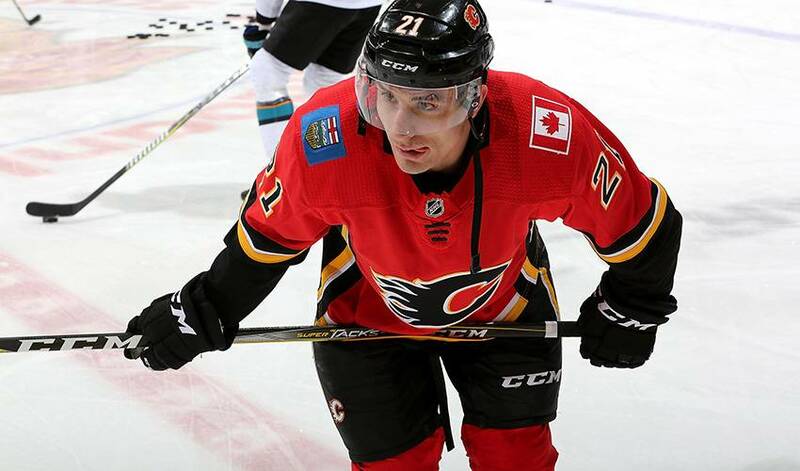 CALGARY — The Calgary Flames have re-signed American winger Garnet Hathaway to a one-year contract. The deal is worth US$850,000. Hathaway had four goals and nine assists in 59 games for the Flames last season. The 26-year-old added 11 goals and eight assists in 18 AHL games for Stockton. Hathaway broke into the Flames organization as an undrafted free agent in 2014.